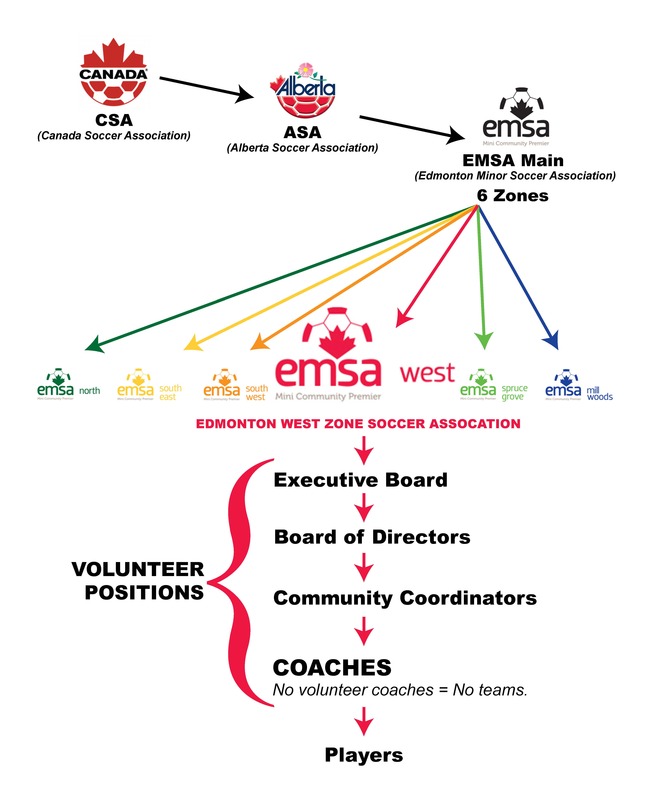 To find out who your Soccer Coordinator is, please check our Community Soccer Coordinators page. Aldergrove, Belmead, Britannia, Callingwood-Lymburn, Cameron Heights, Canora, Crestwood, Dovercourt, Edgemont, Elmwood, Glastonbury, Glenora,Grandville, Grovenor, Hamptons, Inglewood, Jasper Park, La Perle, Laurier Heights, Lessard, Lewis Estates, Lynwood, Mayfield, McQueen, Meadowlark, North Glenora, Oliver, Parkview, Prince Charles, Prince Rupert, Queen Mary Park, Rio Terrace, Rosenthal, Secord, Sherbrooke, Thorncliffe, West Jasper/Sherwood, West Meadowlark, Westmount, Westridge, Willowby, Woodcroft, Trumpeter, Starling, Hawks Ridge and Winterburn. Note: Not all the above-listed communities run an active soccer program.